Trading volumes across the market for digital assets experienced a renaissance this week as cryptocurrency prices soared. And at some exchanges that resulted in an equivalent blood-pressure spike for employees manning the matching engines. “We had conversations with the team Monday morning, Tuesday night — boy does this remind you of those times,” Paul Bauerschmidt, product manager for Coinbase Markets, told The Block in an interview, referring to the parallels between the high volumes of the past week and the bitcoin bull run at the end of 2017. This time around, Bauerschmidt says, Coinbase’s trading tech is more robust than it was when he joined the firm 18 months ago at the height of bitcoin mania. As bitcoin soared to $20,000 at the end of 2017, exchanges — including Coinbase — witnessed outages and shut trading due to high traffic. Indeed, bitcoin trading volumes in January 2018 hit $34 billion, compared to just $3.5 billion (approx. $112 million a day) in March 2018, according to data provided by Messari, which tracks volumes of ten of the largest exchanges for its Real 10 volume metric. At last check, volumes for bitcoin trading over the last 24-hours stood at $674 million, as per Messari. “At the end of 2017, the go-go days, we all mutually realized we need to re-think the way we were approaching this problem,” Bauerschmidt said. 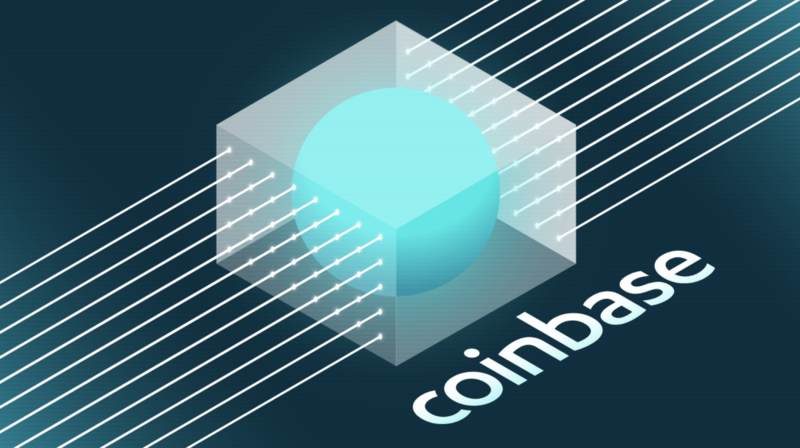 Coinbase Markets, the team building out its new matching engine infrastructure in Chicago, has been making improvements to its infrastructure and is set to migrate to a new matching engine later this year. One source told The Block that could happen as soon as June 2019. Coinbase isn’t alone. Bitstamp, one of the oldest crypto exchanges, is set to incorporate Cinnober’s TRADExpress Trading System into its infrastructure. 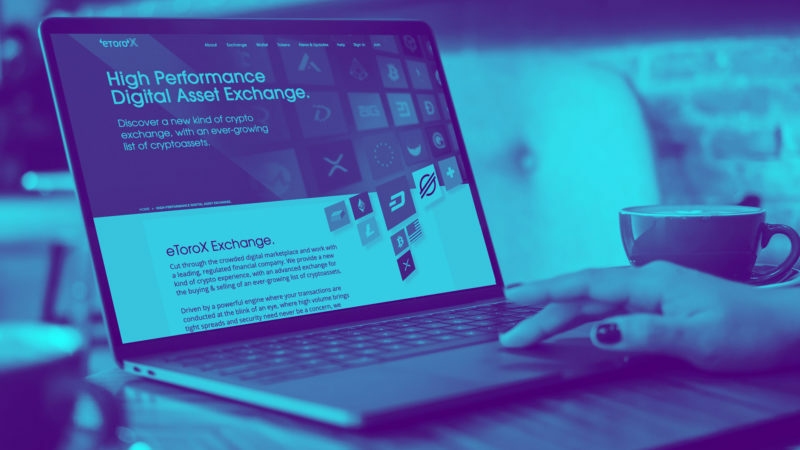 Bitfinex, another exchange, earlier this year partnered with matching engine technology provider Connamara to provide “robust, high performance connectivity” for its institutional clients. It appears those efforts have paid off as the recent run-up in bitcoin’s price after more than a year in the doldrums didn’t translate into any significant issues at either Coinbase or Bitstamp. 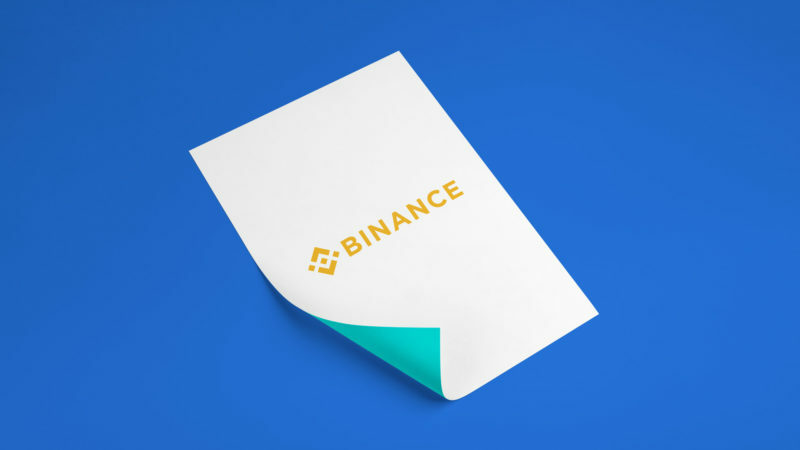 “This transition from web technology to true low latency engines is a mega transition that will materially change the way crypto works,” he added.